* Total number of reviews and star-ratings are based on data collected during the time period Plumb Pros Inc. has been using the ReviewBuzz system and may not directly match the data found on each public review site. I will definitely be calling Plumb Pros again with any further issues we have. They were on time and extremely professional. Zach and his associate did a fantastic job, Thank You!! Deborah on phone was very knowledgable and Zach was very knowledgeable, both helped us solve our problems. Charged fair prices, were reliable, were true to word, Zach was very knowldgeable made me feel like my job mattered, wanted to solve our problems had coupons and special competetive rates. 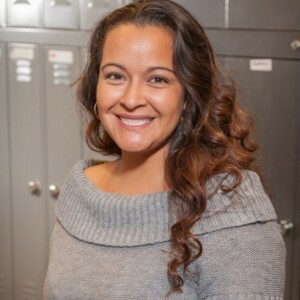 From the beginning of my phone call to the end of my service call appointment, from Deborah to Larry to Zach H, our experience with Plumb Pros was a great! Big shout out to Zach H.! 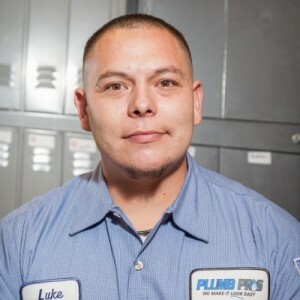 He was: -On time -Courteous -Professional -Knowledgeable He -Patiently listened to and worked with us on our plumbing problems. -Explained solutions well. -Completed work in a timely fashion. 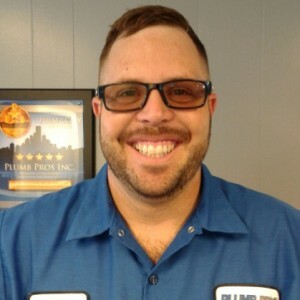 We are relieved & excited to have Zach H. back in our home for our future ongoing plumbing & heating/cooling needs. Alfred was polite and clean service your the best. I have ever had fixing my plumbing problems. Alfred explained everything. Alfred was polite and clean service. 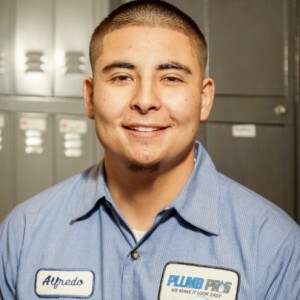 Your the best I have ever had doing my plumbing problems. Alfred explained everything. Miranda got to the problem right-away. Same day services . Didnt try to hard to sell you. How fast the work was done and how fast the service was. Zach was very friendly and very neat. He was on time! Friendly and efficient great knowing price to do work. On Nov. 27th, a team of Plumb Pros (Josh, Paul & Andre) came to repair my plumbing and toilet problems.... When the job was done, everything looked new and work ten times better!! Last, Josh explained each issue very well and he enjoys his work. Thanks guys! Zach was very informative about the flow tech home max, and other things. Zach smiled and was friendly. Help arrived quickly, the technician found a copon on my yellow page delivery ad made sure I used it. The work was great high quality on time every day professional service. The work that was done in the old days as of today and high quality tools to do the job right. Phil did a wonderful job fixing an original job that I was unhappy with. He was very respectful and professional as well as kind and made sure that his work was covered under warranty and that I wasn't charged. Thank you. 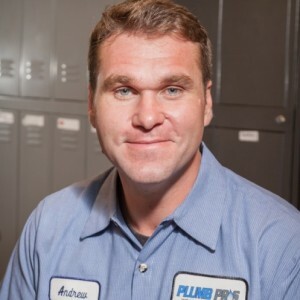 Customer service is always a top priority at Plumb Pros Inc.. Our BBB Membership A+ rating is like a badge of honor as we continuously strive to provide the best experience for our clients.